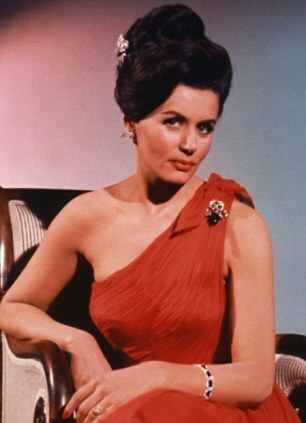 Eunice Gayson - 1st Bond Bond Girl in "Dr. No". Eunice was 90. 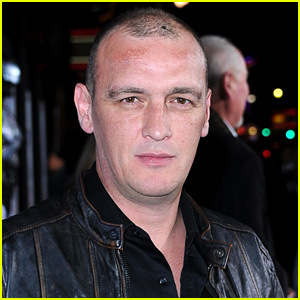 Alan O'Neil - Former actor in the Fox series "Sons Of Anarchy" was found dead at his home by his girlfriend. 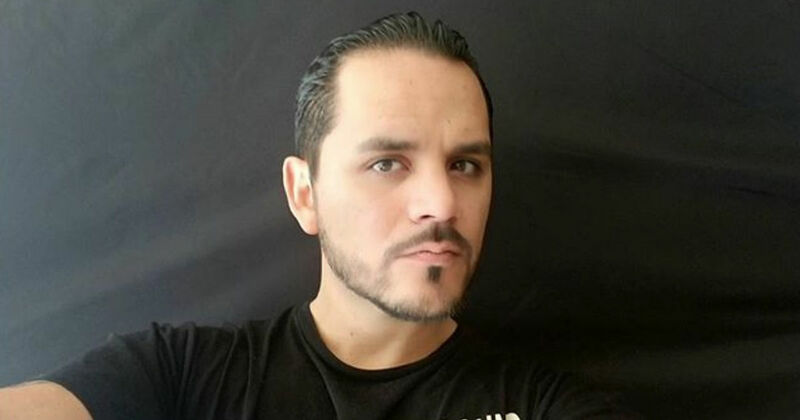 Tejano guitarist and lead singer Jimmy Gonzalez for Grammy-winning group Mazz, succumbed to cardiac arrest due to complications of diabetes after he was diagnosed with a low-blood sugar level. 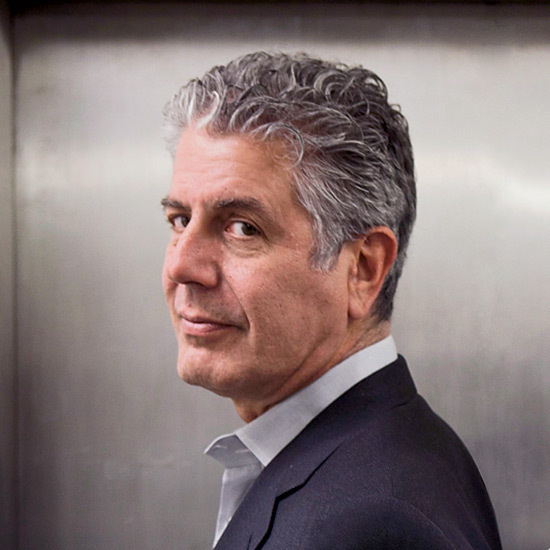 The singer just completed a concert before heading to San Antonio to see his family right before falling ill.
Celebrity chef Anthony Bourdain was found dead from an apparent suicide. Tony was 61. 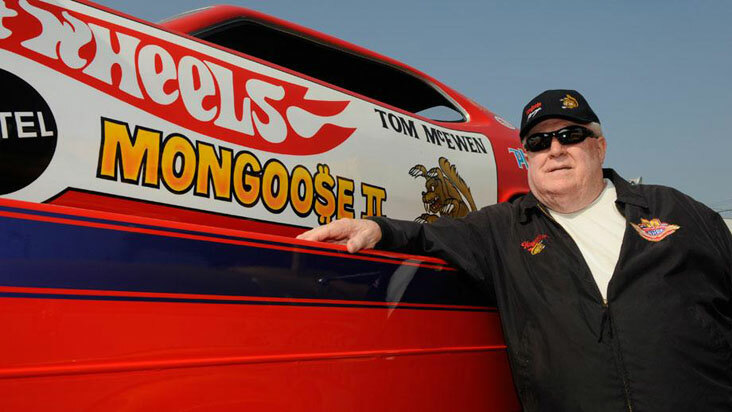 Tom “The Mongoose” McEwen, one of the iconic figures in drag racing history, died June 10. He was 81. McEwen, voted No. 16 on NHRA’s Top 50 Drivers lists in 2001, competed in both Funny Car and Top Fuel, and although he wasn’t one of drag racing’s most prolific winners, he certainly was one of its most colorful. Nicknamed “the Mongoose” in 1964, largely as a device to entice Don “The Snake” Prudhomme into a high-exposure match race, McEwen won only five NHRA national events during his 35-plus-year career, but his gift for gab and promotional ability made him one of the sport’s most influential and controversial figures. Aspiring singer and actor Jackson O'Dell who was found dead at his Sober-living room at a sober rehab facility in the Los Angeles' Tarzana neighborhood after he was found unresponsive. Oldest living Navajo Code Talker Sam Todd Holiday has passed. Sam was 94. Say hello to R. Lee Ermey for me. Former NCAA Women's basketball player, coach Anne Donovan, Succumbs to heart failure. Anne won 2 AIAW National titles in 1979 and 1980. 2 Olympic Golds in 1984 and 1988 as a player. And another Gold as a coach in 2004. She was inducted into the Women's Basketball Hall of Fame in 1995. Alfredo Pasillas - A Mexican Luchador also known as Mr. Cid and Arkangel De La Muerte, was found dead at his home by his wife in Mexico City. A source says that Arkangel was scheduled to have a match on the night of June 12, but promoters said that he fell ill in which he would later die from a heart attack. Former "Blues Brothers band and Howlin' Wolf guitarist Matt "Guitar" Murphy who also performed alongside in the studio and on stage with many musicians, including Ike Turner, Muddy Waters, James Cotton, Otis Rush, Etta James, Sonny Boy Williamson II, Chuck Berry and Joe Louis Walker, has passed from complications from a stroke he suffered in 2002. And it was confirmed by his nephew. Murphy only few roles in film were alongside Aretha Franklin in both Blues Brothers Movies. Matt: Say hi to John Belushi, James, Cab, Ray, Charles(Napier - Good Ol' Boys), John Candy, and Carrie for us. Elvis' band is back together in eternity. 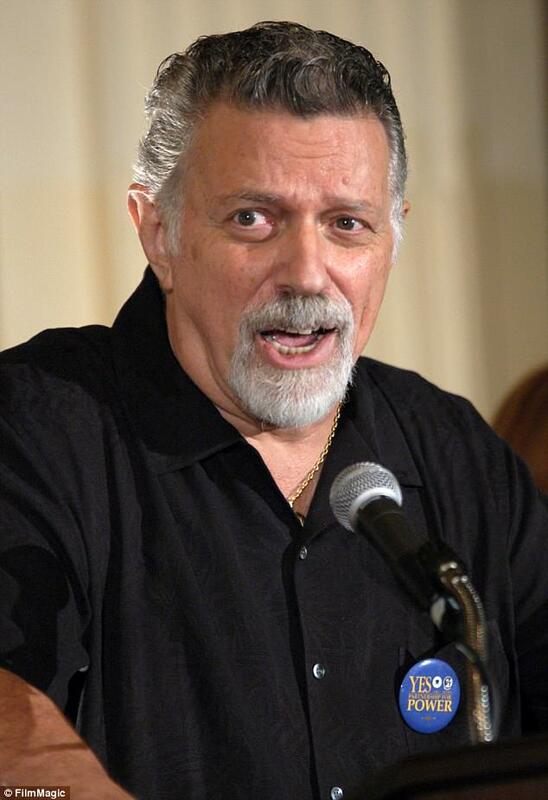 Dominick Joseph "DJ" Fontana. The last surviving band member of Elvis Presley's band The Blue Moon Boys has passed from complications of a hip injury in 2016. 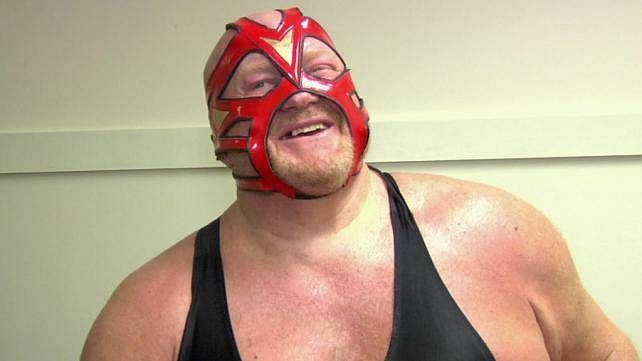 Leon Allen White - former NFL lineman who turned to Pro Wrestling with the gimmick Big Van Vader, has passed due to complications of pneumonia and heart failure. As a dominant force or the mid-1990s, Vader captured 3 titles. Here is Vader in an appearance with fellow WCW members Diamond Dallas Page and Steve "Sting" Borden. 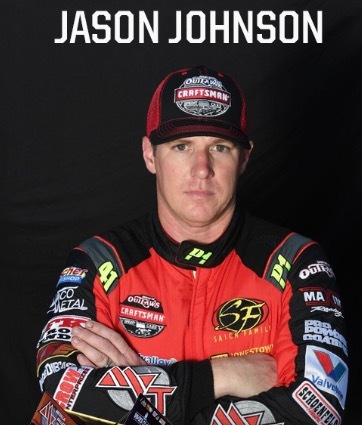 World of Outlaws driver Jason Johnson passed away following a sprint car event at Beaver Dam Raceway. The fatal crash occurred on June 23rd on the 18th lap of the event when his car flew on the billboards. He ws taken to a local hospital before being pronounced dead. 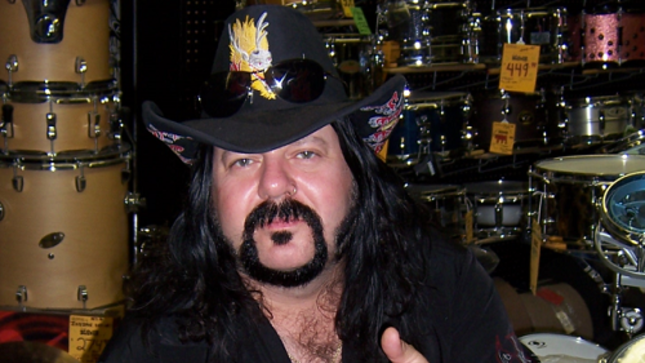 Vincent P. Abbott known as Vinnie Paul - Drummer and co-founder of the rock group Pantera, was found dead at his home in Las Vegas on June 22. It is the 2nd tragedy within the founders. Back in 2004, his brother Darrell "Dimebag" Abbott, was shot an killed on-stage along with other 4 people in a concert in Ohio. Vinnie was also part of the bands Hellyeah and Damageplan with his brother. But disbanded right after the death of his brother. The reality series are mourning 1 of their own. 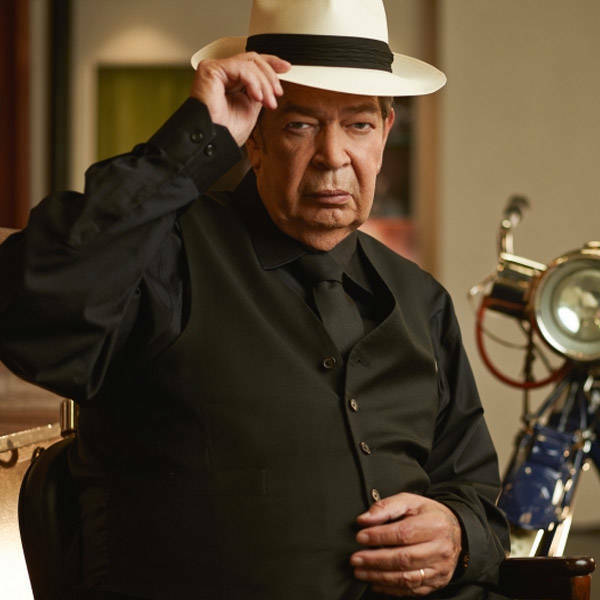 Richard B. Harrison: Known as the "Old Man" and founder of The Gold and Silver Pawn Shop has lost his battle to Parkinson's disease on June 25th. Also a Navy veteran, was 77. Carlos Lopez Jr.: Former reality star from Operation Repo after he was found dead from an apparent suicide. 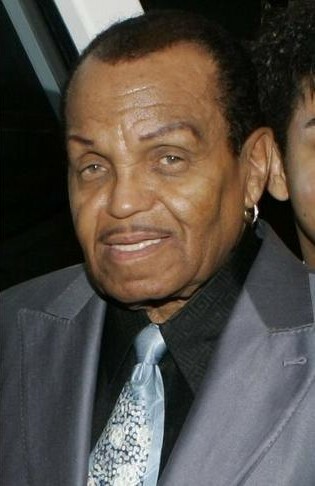 Joseph Walter "Joe" Jackson: The patriarch of the Jackson Family has succumbed to pancreatic cancer. Also dubbed as "The Hawk" was 89. Also passing away is legendary Disc Jockey and American Top 40 host Dan Ingram. Ingram was diagnoned with Parkinsonian Syndrome in 2014. But sources say that he choked while eating a steak at his home. Deanna Lund (Shown with her ex-husband Tom Matheson) who will be forever known as Valerie in the late '60s and early '70s sci-fi series Land of the Giants, has passed due to pancreatic cancer. She was briefly married to co-star Matheson before their divorce in the late '70s and were also co-stars in General Hospital in the '80s. Gary Conway, Heather Young, and Steven Arngrim are the only 3 originals. Last edited by Placid on Fri Jul 20, 2018 5:00 pm, edited 1 time in total. Kate Noel Brosnahan-Spade: Fashion designer who was married to Andy Spade (Brother of comedian-actor David Spade) was found dead by hanging after a bout of depression and anxiety. 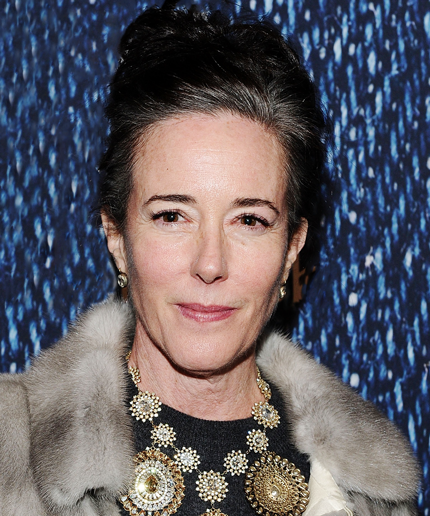 Less than 3 weeks later, her father Earl Frank Brosnahan Jr. also died due to frailed health on the eve of Kate Spade's funeral on June 20th. Kate's father was also grief-stricken due to her death. Kate was 55. Earl Jr. was 89. Irena Szewinska: Polish track and field athlete. 3 time Olympic Gold winner, 2 silver winner and 2 bronze who became the "First Lady of Polish Sport" has passed from cancer in her native Warsaw. The 5-time Olympian was 72. Derrick O'Connor (Shown with the late Jess Auckland): Irish actor who played 2 iconic roles. 1 as a demised cruise ship captain in the 1998 flick "Deep Rising" with Treat Williams, Famke Janssen, and Wes Studi, and as a right-hand man in the movie Leathal Weapon 2, has succumbed to pneumonia this past June 29th at his home in Santa Barbara. Steve Soto (2nd from left) Founder of 2 punk rock groups Agent Orange and Adolescents was found dead due to natural causes. Steve was 54. Matt Capotelli: Former WWE Tough Enough contestant and season 3 winner, loses his battle to brain cancer. Matt had his brain tumor removed in 2007. But 10 years later, the cancer began to spread as Stage 4 glioblastoma multiforme. Steve Ditko: Co-creator of Spider-Man, Dr. Strange, was found dead at his apartment in Manhattan on June 28. It was determined that he succumbed to Cardiovascular disease. Former talk-show host Ed Schultz was found dead due to natural causes at his home in Fargo, North Dakota. Schultz was 64. Clifford Rozier: Former NCAA All-American from Louisville who became the 1st round pick for the Golden State Warriors, only to last 4 seasons when he was diagnosed with mental issues, has passed from a heart attack on July 7th. Last edited by Placid on Fri Jul 20, 2018 5:21 pm, edited 1 time in total. Mr. Masa Saito (Bottom left shown with Captain Lou Albano and Mr. Fuji): Former AWA champion and 2-time New Japan Pro Wrestling champion has passed from Parkinson's disease after his diagnosis was confirmed in 2000. Masa was also a multiple-time World tag-team champion. SAY HI TO MR. FUJI, CAPTAIN LOU, BOBBY, AND NICK FOR US. Adrian Cronauer: Former Air Force Disc Jockey who was inspired by the movie "Good Morning Vietnam", has passed from a long illness. After his service and becoming a freelancer in TV, advertising among other communication trades, he would later became a lawyer. Maximo Linares Moreno who was known as Rayo De Jalisco Sr. has passed from natural causes on July 19th. It was confirmed by his son Rayo Jr.
Denis Ten: Kazakh skater who rallied from 9th to a Bronze Medal at the Sochi Olympics, was stabbed to death by car thieves at his hometown in Almaty after he saw them trying to steal the mirrors of his vehicle. Sources say that he was stabbed in his right thigh. He was rushed to a hospital before passing was due to loss of blood. Viking offensive line coach Tony Sparano has passed away on Sunday morning. The former Dolphins head coach was 56. Vibeke Skofterud: Norwegian Cross-country skier who was part of multiple relay teams that included a team gold-medal at the 2010 Olympic Winter Games at Vancouver, was killed in a tragic jetski accident at her home country in Arendal. Sources say that Vibeke was reported missing. Only to be found when her body was washed-up ashore. 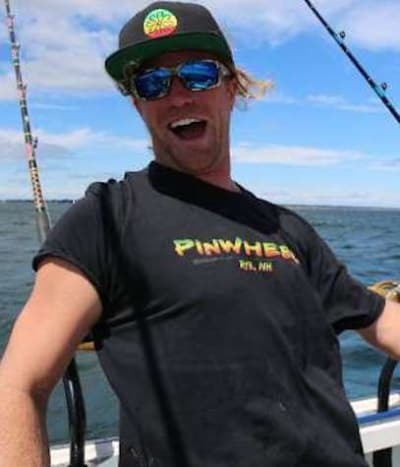 Nick "Duffy" Fudge: member of the reality series "Wicked Tuna" has passed unexpectedly. He and Pinwheel Captain Tyler McLaughlin won Season 7 this year up north at Gloucester Harbor, Mass over their arch-nemesis F/V Tuna.com. And they also had their ups-and-downs and even quarrels within each other. No cause of death is reported. But he had clashed with the Police for DUIs. 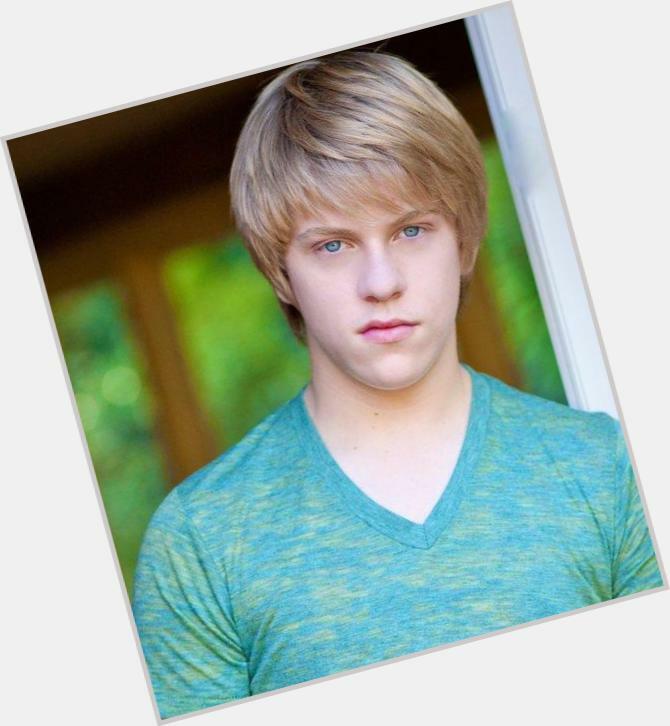 We will not know whether Tyler will remain for another season with new mates or call it quits from the show. But we wish the best of luck in the future. 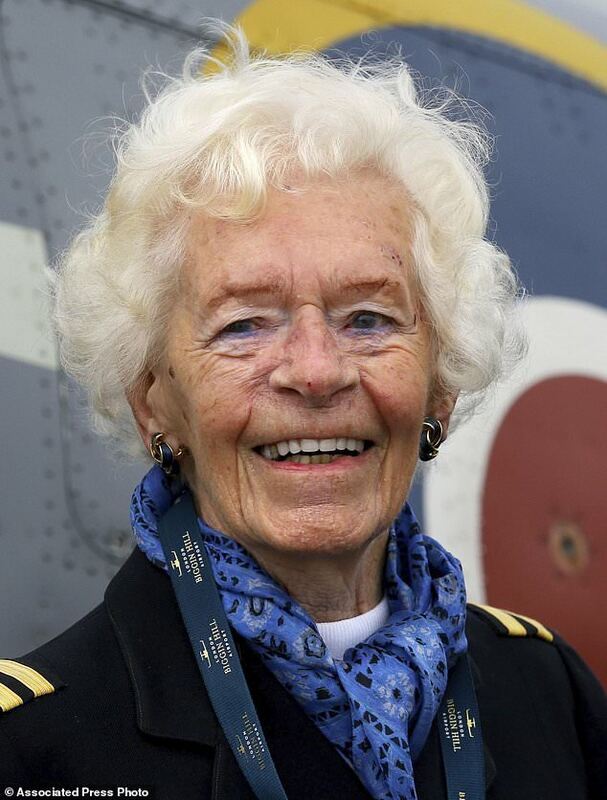 It only took a broadcast during WWII for Mary Ellis to become 1 of the greatest icons of female aviation. And she flew numerous missions. Today: we mourn her loss. The former "Glamour Girl" was 101. Josip Nikolai Peruzovic - Croatian wrestler known for his in-ring name Nikolai Volkoff has passed. The former heel was 70. Give my hello to Freddy Blasie, COMRADE!!! Frederick Seawright - better known for his wrestling in-name as Brickhouse Brown - has officially succumbed to stage 4 prostate cancer this on July 29th in hospice care. Just 9 days after he was declared alive. 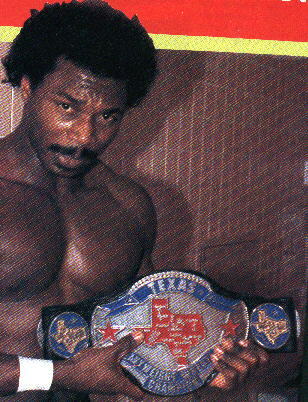 Brown is 1 of the few wrestlers from the early to late 80s during the Fritz Von Erich era whose best rivalry was with the Iceman King Parsons. I wanted to post the death of Brian Christopher. But apparently, his past caught up with him after committing suicide for possession of narcotics. He was also Jerry Lawler's son. Actress Charlotte Rae: TV's most beloved housekeeper in Diff'rent Strokes and later housekeeper/foster mother in "The Facts of Life" has succumbed to bone cancer after being diagnosed in April of 2017. Her acting career spanned for 6 decades. Say hi to Gary, Conrad Bain, and Dana for us. Todd Bridges is the only surviving regular. This past August 7th marked the 20th anniversary of the double bombing of the US Embassies in Nairobi, Kenya and in Dar Es Salaam, Tanzania that claimed the lives of 298. 12 of them were Americans. Born Stanislav Govth in Slovakia better known as Stan Mikita: NHL's most decorated center for the Chicago Blackhawks and the team's all-time leader in games played, assists, and points scored, just passed away from complications of dementia. Mikita spent his career as a Blackhawk for 22 years who was part of the 1961 Stanley Cup championship winning team. He won the Hart and Lady Bing trophy twice and was a 4-time recepient of the Art Ross trophy. He was later inducted in the Hall of fame in 1983. Another sad loss in the wrestling industry. Jim "The Anvil" Neidhart just passed away after succumbing from a fall injury. Sources say that he must have suffered a seizure and convulsions at his home. The 2-time-WWE Tag Team Champion was 63, leaving Bret Hart and manager Jimmy Hart as the sole survivors of the Hart Foundation. SAY HELLO TO DAVEY BOY, OWEN, BRIAN, AND STU HART FOR US, JIM. OUR HEARTS GO OUT TO NATALYA AND TYSON KIDD. Cancer has claimed "The Queen of Soul". Aretha Franklin has passed away from pancreatic cancer. 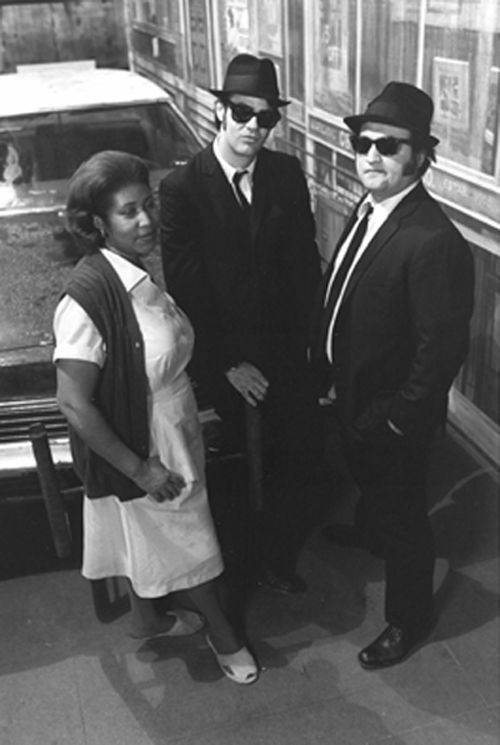 She is the 2nd "Blues Brothers" cast member to pass away. Blues Brothers Band member "Guitar" Matt Murphy passed this past June. Thanks for showing us the greatest meaning of respect, Aretha. You finally have company, Matt. THERE IS A PINK CADILLAC COMING, JOHN. SHE HAS YOUR 4 WHOLE CHICKENS AND A COKE WAITING FOR YOU!!! Shelley Unser: former wife of 2-time Indy 500 winner "Lil' " Al Unser Jr. and 2-time Indy Car champion, has succumbed to lung failure. 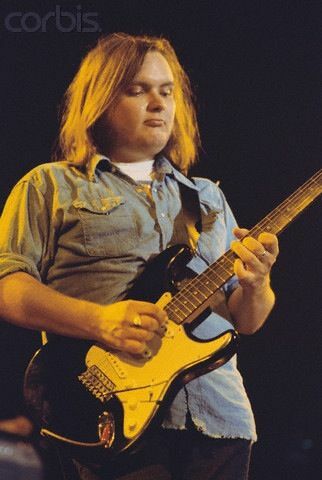 Former Lynard Skynard guitarist Ed King who toured twice with the band, has succumbed to cancer this past Wednesday. King 1st stint was from 1972 to 1975. During that stint, Ed and lead vocal Ronnie Van Zant co-wrote the biggest hit "Sweet Home Alabama". He would later return in 1987 until he had to stop in 1996 due to congestive heart failure. 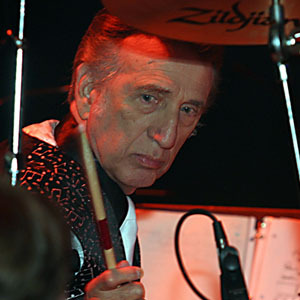 In 2006, he was later inducted with the band into the Rock and Roll Hall of fame. In 2011 King received a heart transplant. Last edited by Placid on Mon Aug 27, 2018 10:50 am, edited 1 time in total. 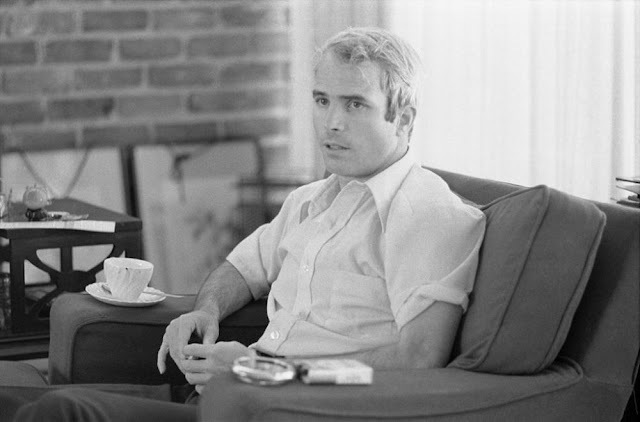 John McCain: Former Navy Captain, Pilot, Prisoner of War, who would later became senator of the State of Arizona, and a presidential nominee in 2008, has passed away from a brain tumor after he discontinued his chemotherapy. 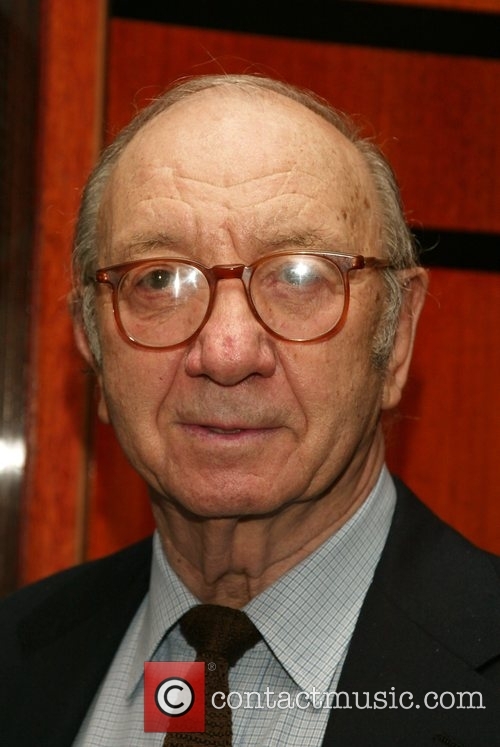 Legendary playwright and pulitzer-prize winner Neil Simon who was accredited with multiple theater productions that went into screenplays in both TV and movies, has passed away from pneumonia due to complications from renal failure and Alzheimers while being in life-support. The multiple-award winner was 91. 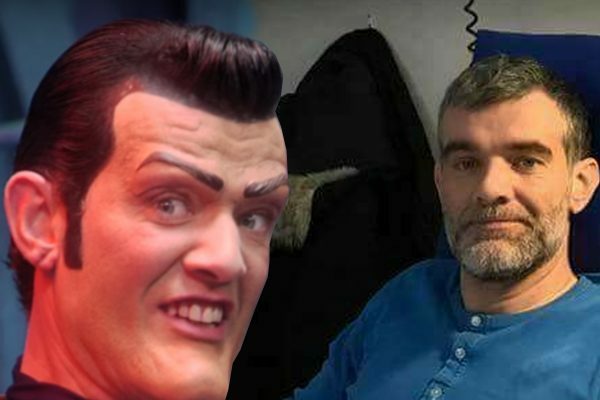 Stefan Karl Stefansson: Actor known for his role as the villain "Robbie Rotten" in Nickelodeon's "Lazytown" has succumbed to cancer. Stefansson was diagnosed with inoperable cholangiocarcinoma this March. In the end, the Iceland native has ended his chemothreapy. He leaves a wife Steinunn Olina Thorsteinsdottir, 3 daughters and a son. 1960s and 1970s heartthrob Burt Reynolds (left with the late Jerry Reed who passed away 10 years and 5 days this month) who will forever be known as the trailblazing "Bandit" has succumbed to a heart attack this afternoon right after he called 911 when he suffered cardiac arrest at his home.